WORK AT WASTE PRO. CLICK HERE. Talk about trash from the past! 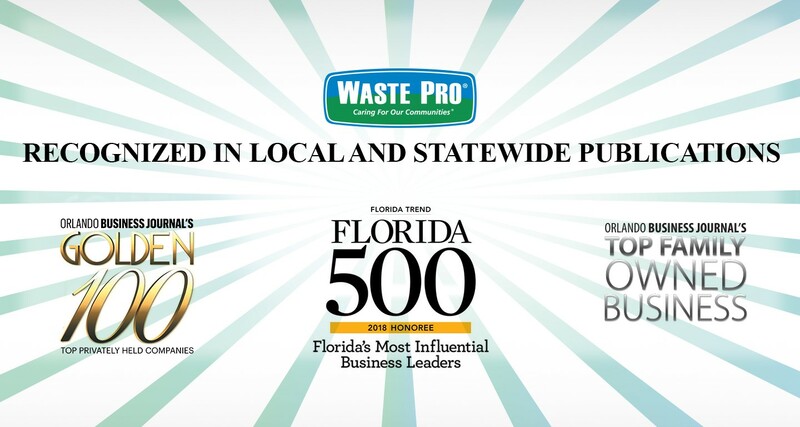 Have you heard that Waste Pro, USA has its own trash truck museum in Sanford, Florida? Visit this museum, and you’ll find a little bit of the history that we’re so proud of. 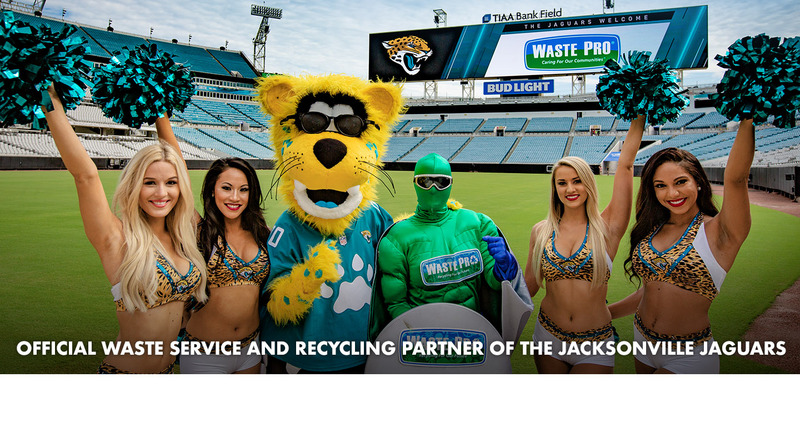 From the first trash truck our CEO, John Jennings, ever purchased to the greatest in the industry, our Sanford museum will give you a little taste of the Waste Pro Way.